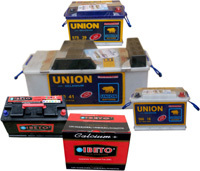 This Company was incorporated on 2nd June 1987 and is today the major player inautomotive lead-acid battery manufacturing in Nigeria. 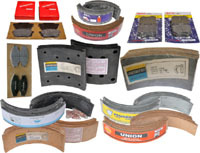 It is engaged in completemanufacturing of first class quality, completely dry-charged Union brand motor andmotorcycle batteries of all capacities in addition to auto spare parts and accessoriessuch as auto lamps, front and rear light covers, fan blades, front grilles, wheelcovers, reflectors, brake pads and linings, clutch facings and clutch fibres, brakeshoes kits, pvc conduit fittings and other plastic products. 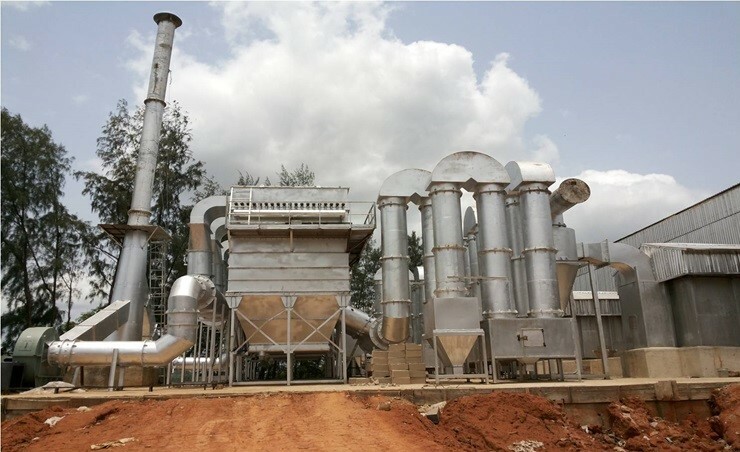 It also produces locally,from its lead and aluminum smelting plant, all the lead and aluminum required forits operations. It has the capacity to produce, annually, the following items: 300,000units of lead/acid batteries, 120,000 units of sealed maintenance-free batteries, 5,500tonnes of lead, 500 tonnes of accessories and 1,500 tonnes of friction parts. We have been exporting our pure lead and antimonial lead to customers in Europe,Asia and Africa since 1991.